The theme of this festival is “Summer illumination.” You can enjoy the half a million light bulbs shining both day and night. It will be by far the biggest indoor illumination event in Japan. 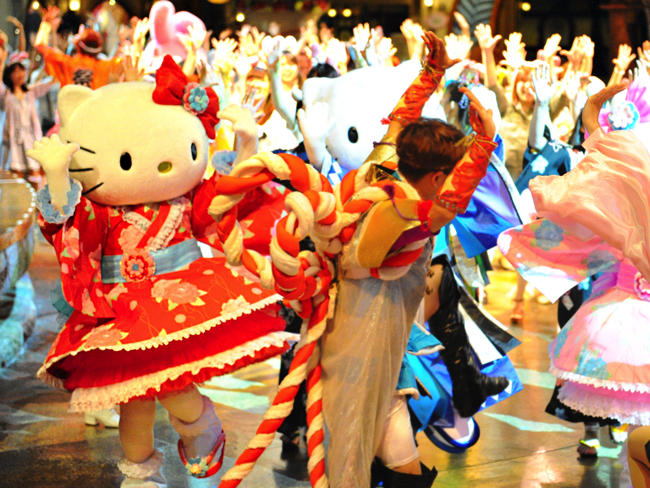 “Glitter pastel” is the theme of the daytime festival. 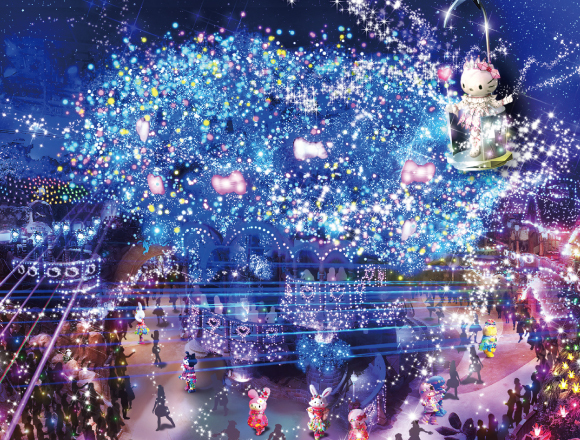 Hello Kitty’s gorgeous and pop illumination shows will be held along with a shiny illumination show highlighting Sanrio’s community mascots. 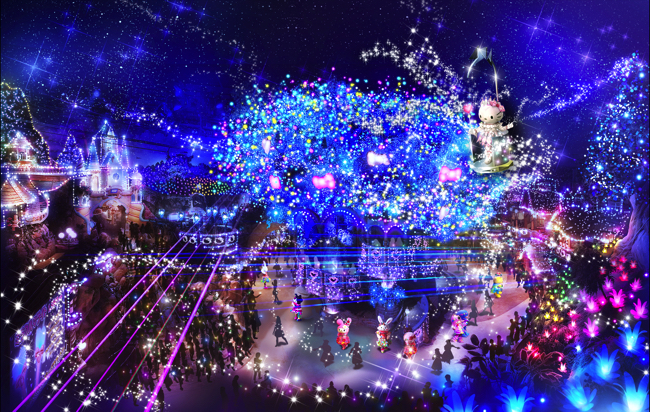 At nighttime, “Sparkling colorful” will be the theme of the festival. Some booths and Puroland’s main area, “Puro Village” will take on a dream-like atmosphere. Be sure to get these dates down in your summer schedule. Don’t miss this sparkling and glittering festival! 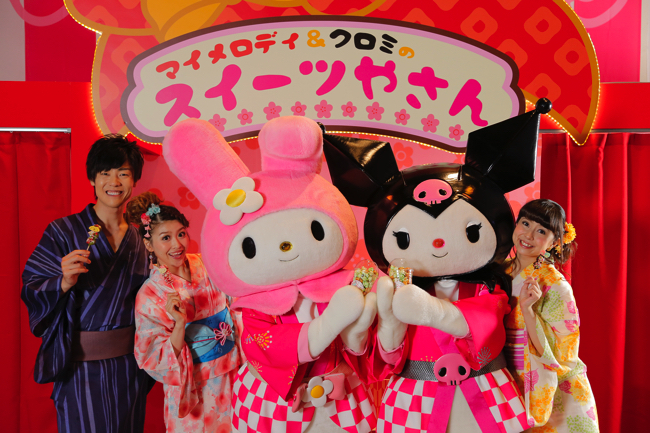 Related article：Sanrio Puroland is going to hold a crowd funding event for the first time. 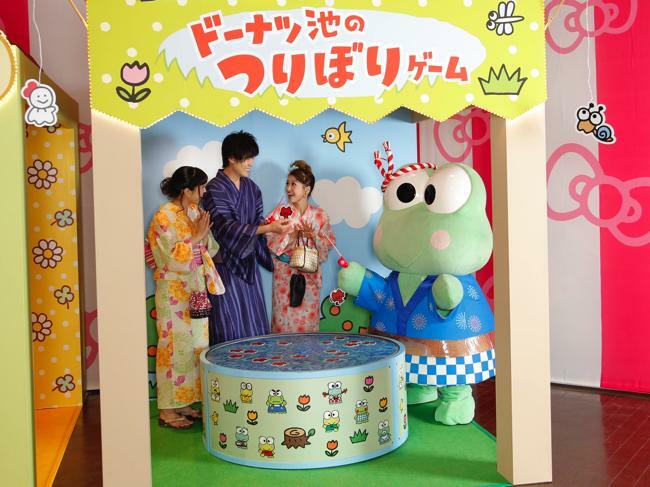 A limited amenity where one can go on a date with Hello Kitty is available.